A piece created during the residency at Saltamontes, Ruzafa, Valencia (24. – 30.10.2016) working with a friend and a brilliant musician, cellist Exequiel Gonzales (ARG). 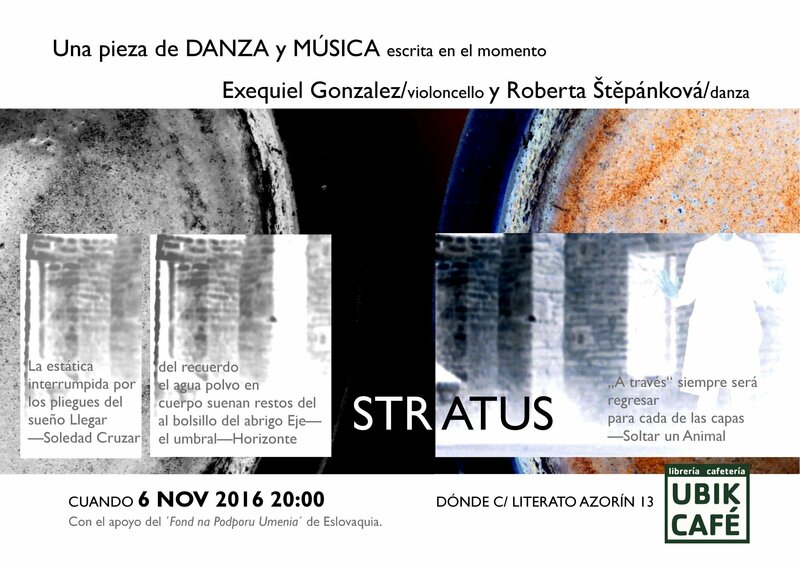 STRATUS was played the 6th of November 2016 at UBIK in Valencia. 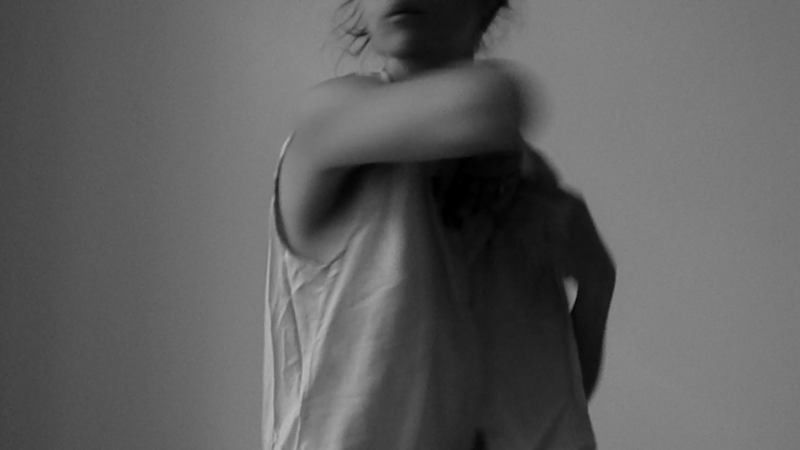 …during the week I am also working on my solo, a work that has taken off in the beginning of October.